Thank you for visiting Top Priority Hair and Nail Salon. We have been serving Coral Springs for over 16 years, and our customers feel that Top Priority Salon is the best in Coral Springs. We use Schwarzkopf, Shades, Goldwell, Pravana, and Redken. 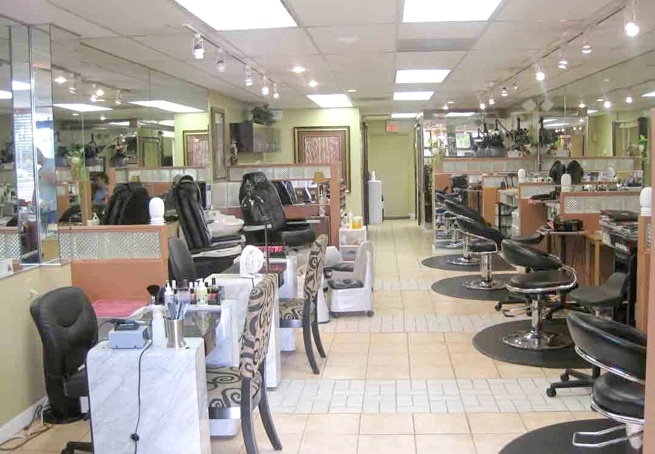 We have an inviting atmosphere that is staffed by the best in hair, and nail beauty. Our services make men and women look and feel great, for a reasonable price.